MONSTA X�celebrated their 3rd anniversary since debut. MONSTA X debuted on May 14th, 2015, making today their 3rd anniversary. 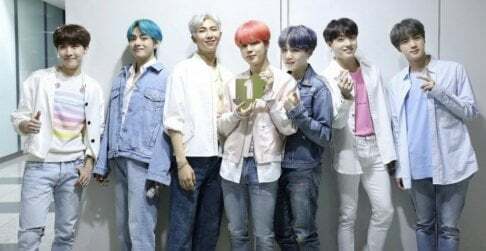 The boys are going to be entering their 4th year now, and have come very far since their debut including having world tours, a couple of music show wins, and much more. 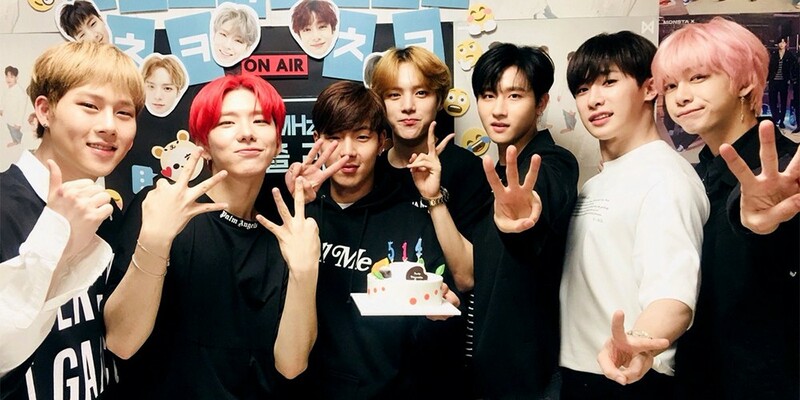 For their 3rd anniversary, Minhyuk�and Kihyun had a fun radio segment on the 'V' channel with the other members as 'guests'. You can check it out below. Congratulations to MONSTA X and Monbebe. Thank you so much for the making download settings windows 10 this article and now any person can learn here.